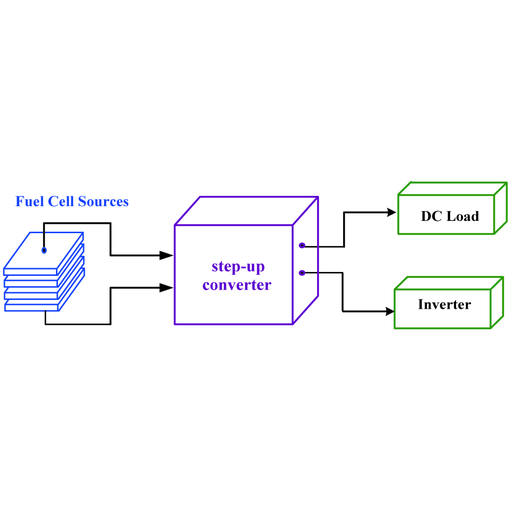 In this paper, a boost converter with a transformer capacitor cell for implementing features of double-output sources and zero-voltage switching (ZVS)/zero-current switching (ZCS) is proposed. The proposed boost converter has the following advantages: (1) By incoporating a transformer capacitor cell, the main switch can achieve ZVS and the auxiliary switch can achieve ZCS under turn-on transitions, reducing switching losses and electromagnetic interference (EMI). Therefore, the conversion efficiency and power quality of the proposed boost converter can be increased. (2) By applying the turn ratio of the transformer, the proposed boost converter can obtain double-output sources with step-up and step-down voltage functions. (3) The leakage energy of the transformer can be recovered using a capacitor, and then the energy of the capacitor can limit the reverse recovery current of power diodes, reducing reverse recovery losses. Finally, a boost converter prototype with a transformer capacitor cell for implementing the features of ZVS/ZCS and double-output sources is built. The performance and feasibility of the proposed boost converter have been verified from the simulated and experimental results. Cheng-Tao Tsai, Jye-Chau Su, and Sin-Ru Wei, Boost Converter with a Transformer Capacitor Cell for Implementing Features of Zero-voltage Switching/Zero-current Switching and Double-output Sources, Sens. Mater., Vol. 31, No. 2, 2019, p. 327-345.